Ronald Carroll’s career background is in the Insurance industry. He worked with ICI and then Icarom Plc, where he was Chief Executive until September 2009. In 2003, Ronald was diagnosed with a brain tumour. He returned to work following surgery and in 2007 Ronald was diagnosed with a second brain tumour. Once again, Ronald returned to work following surgery. He retired on medical grounds in September 2009. 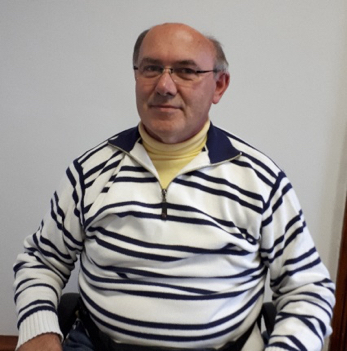 Ronald became a member of Open Door in 2011 and enjoys the many activities and the social aspect of the Centre. In May 2012, Ronald became a member of the Board of Open Door Trust. His experience as a service user as well as a Trustee is valuable on the Board. Ronald continues to volunteer as an active Board member despite his medical condition.